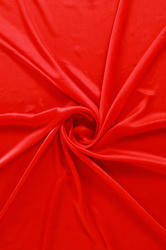 Width: 44-45", 108", 35-36", 58-60", 72"
Satin are used as lining fabric or to manufacture party wear garments. 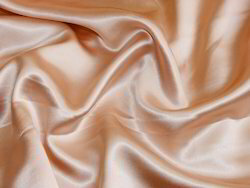 The fabric has got a lonely shine and smoothness. It also available in various different qualities each having different weight and finish.